How to have your own National Fitness Day every day! It's great when the sun shines in Ireland on a day which sets out to celebrate health and fitness. So many of our plans are scuppered by the weather, and while I know 'there's no such thing as bad weather, only bad clothes' it helps when it's sunny. Today is National Fitness Day, a day to encourage everyone to move. Sounds simple but how can you make this happen everyday? It's becoming a serious issue here, with one in four adults overweight or obese. Yikes! 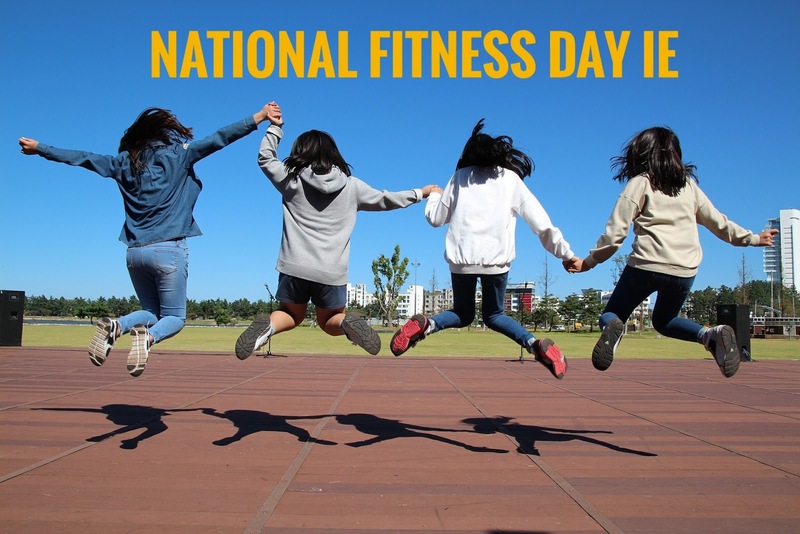 If you're in Ireland today, find events and giveaways including free gym membership at National Fitness Day. So how do you hold your own Fitness Day every day? It's not all about taking part in the Olympics or being a World Champion, it's about finding your sport and your passion. 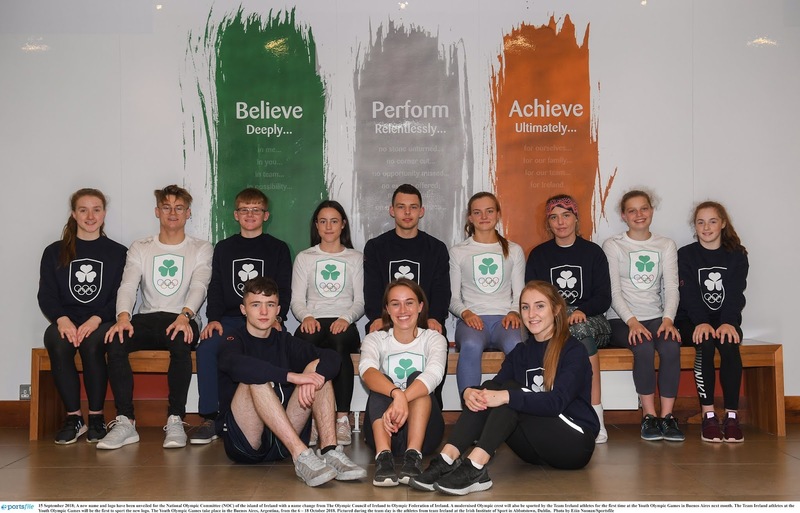 Most of us in Ireland learned camogie, basketball, hockey or football (various types) but team sport isn't for everyone. And as women get older and get involved in work, child-care, partying, relationships then commiting to a bi-weekly training session and a match isn't that easy. So look beyond; look at gym membership, free walks or runs in the park, look at swimming (yes, I know the sea is cold but I spotted wetsuits in Aldi for next to nothing). Keep an eye on Groupon for gym deals, and make sure you pick one near your home or workplace so you can't skive off. And of course look at martial arts. In the past martial arts were seen as something a bit scary, bit intimidating but almost all gyms now hold women-only classes or welcome women in their regular sessions. Check out your local martial arts centre online, look at the photographs on their Facebook or Instagram - are there women in them? Are there female trainers? You never know what hidden skills you might find. My favourite story is actress Geena Davis taking up archery at 41 and almost making the cut for the Rio Olympics. Use Apps like the Couchto5k to get you going at a safe pace if you haven't worked out since school-years. Research says it takes 66 days to make a new habit, so if you start working out today you'll be more than ready for the dog-days of winter. Remember exercise produces endorphins which help fight mood swings caused by grey days. 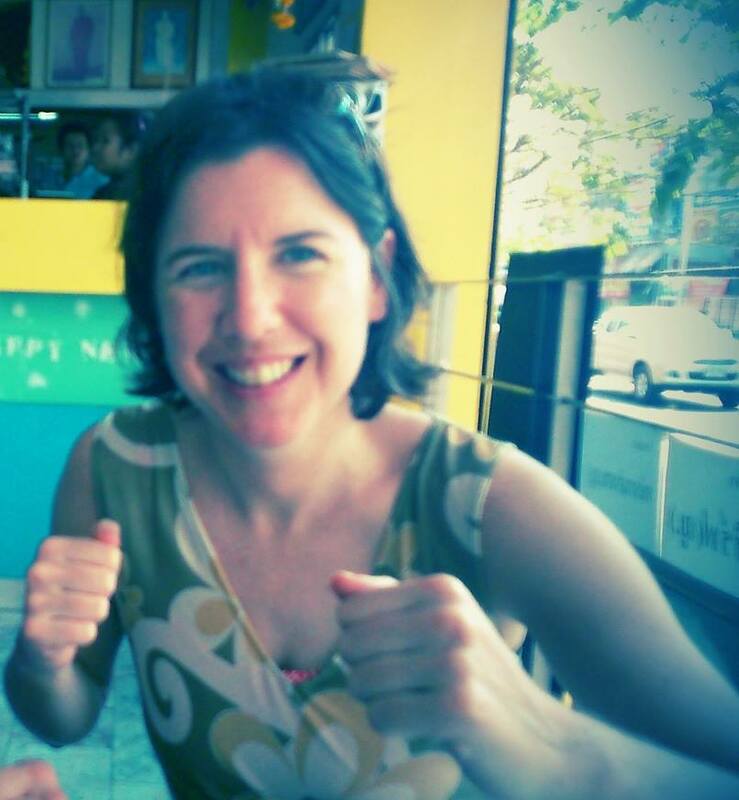 Take a look around this blog, read interviews with women doing muaythai, kickboxing, mixed martial arts, running, swimming and generally celebrating life. (And if you're wondering, this blog is not connected to any of the sites linked to here).